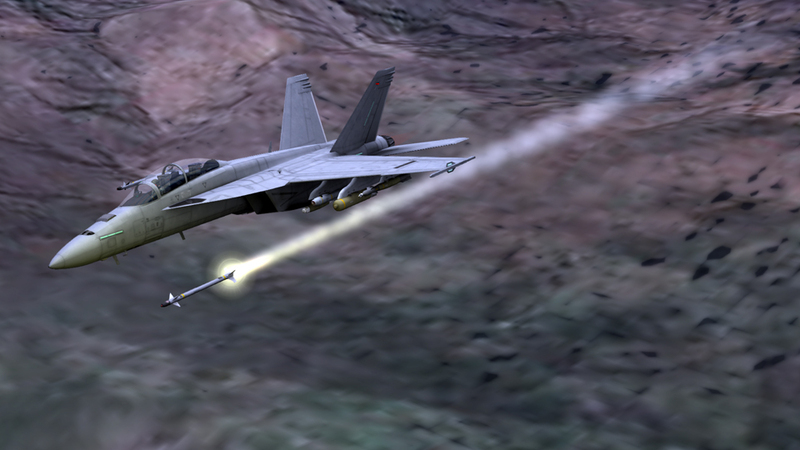 Go ahead, play with Hornets. 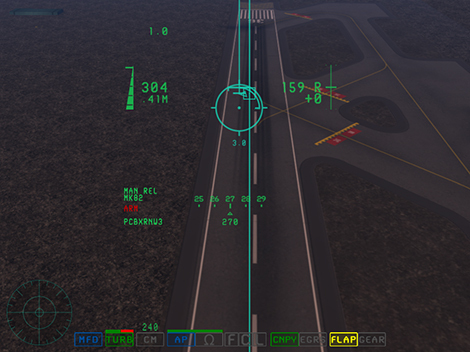 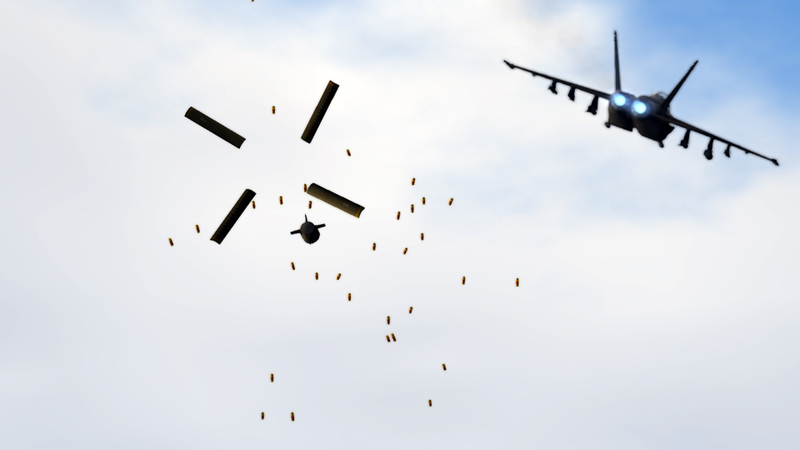 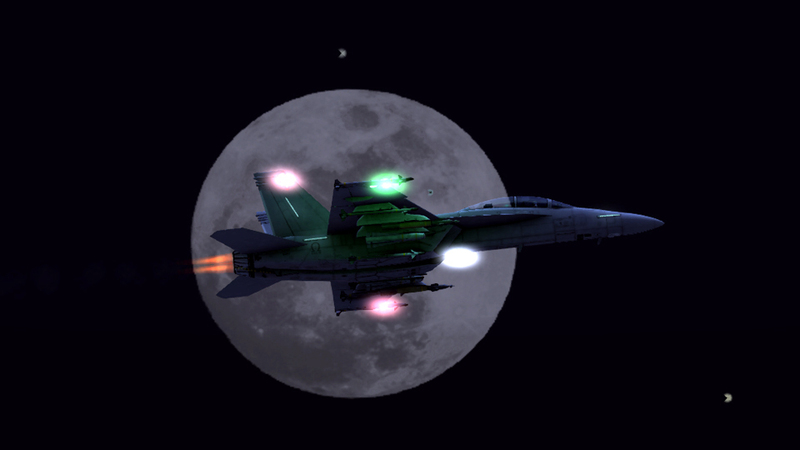 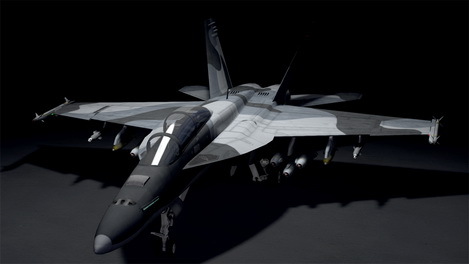 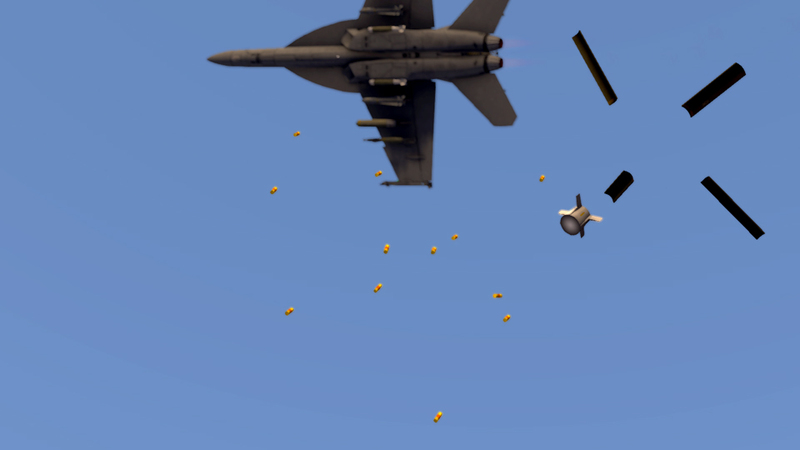 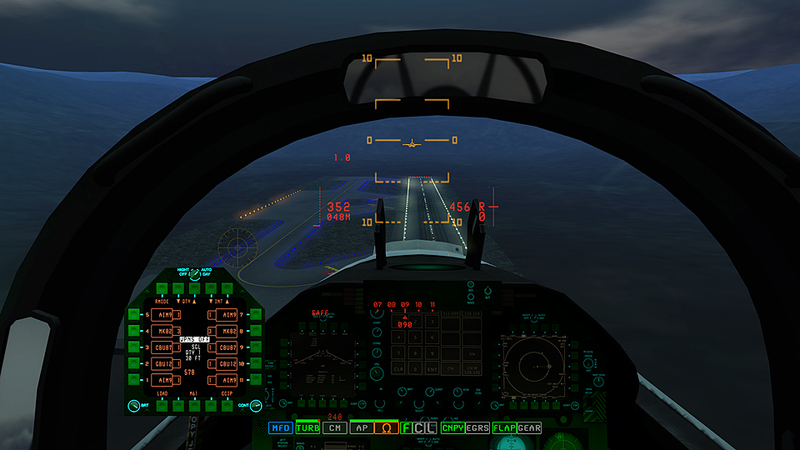 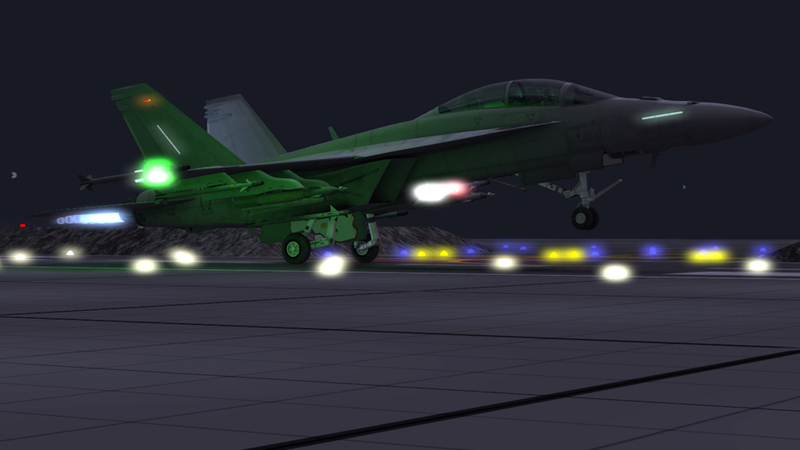 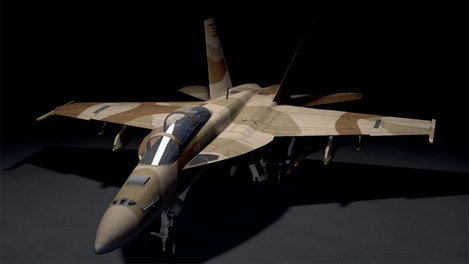 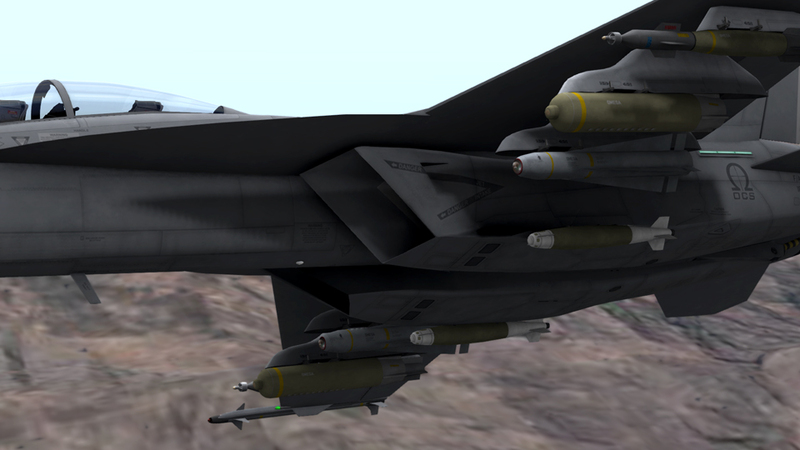 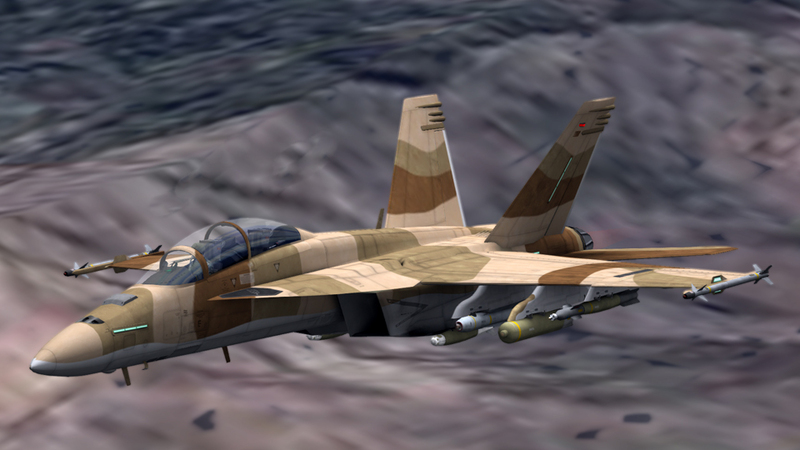 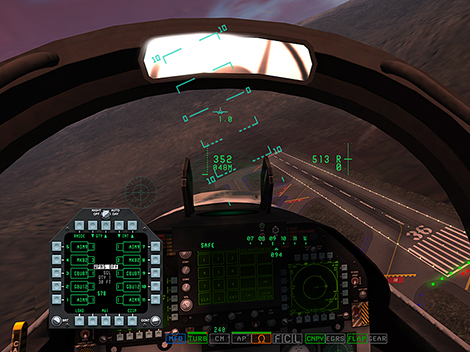 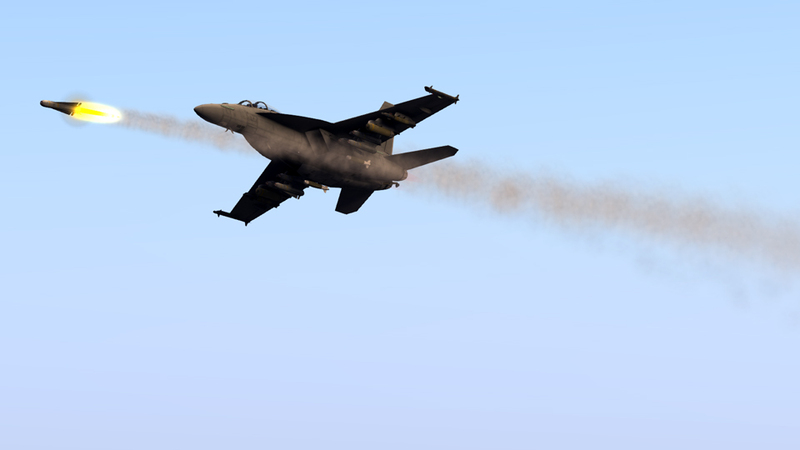 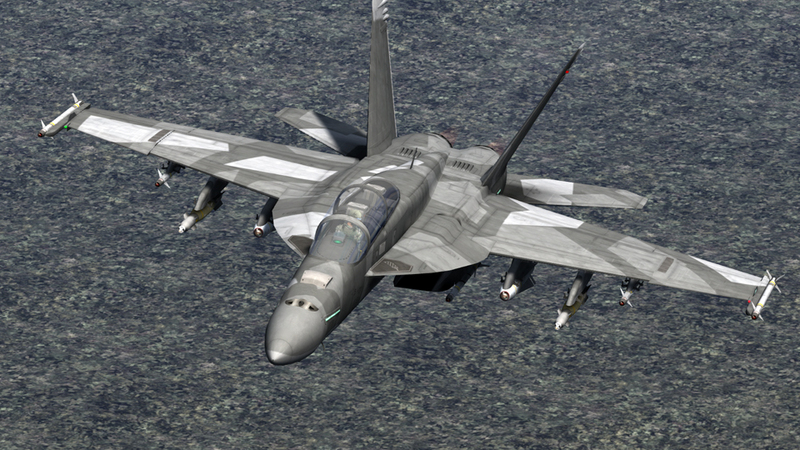 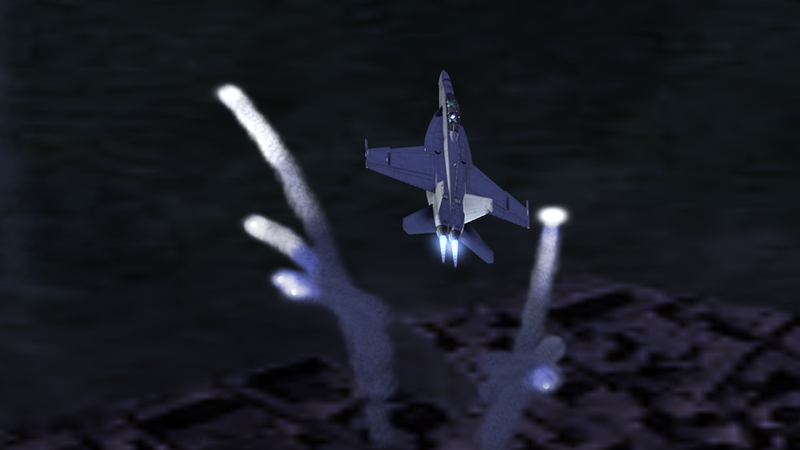 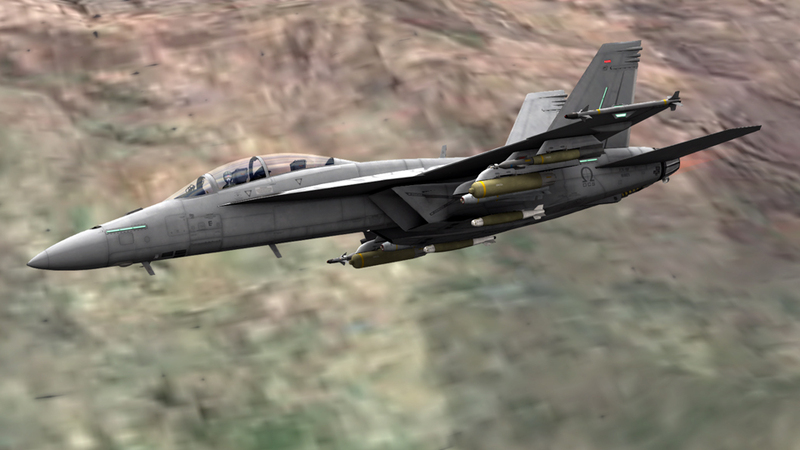 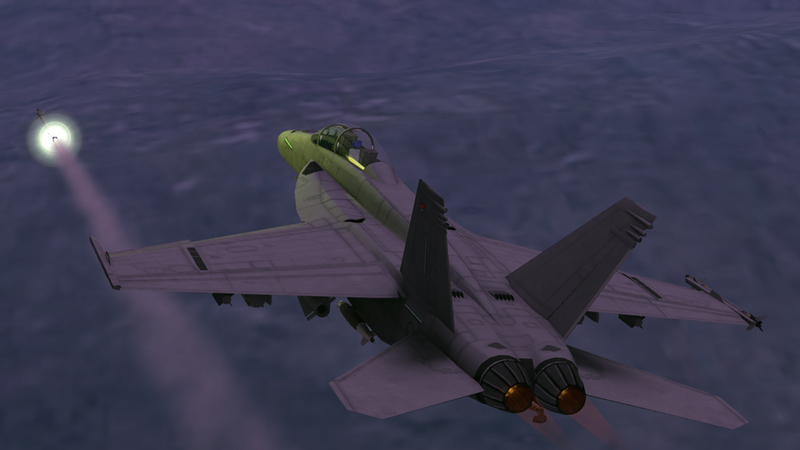 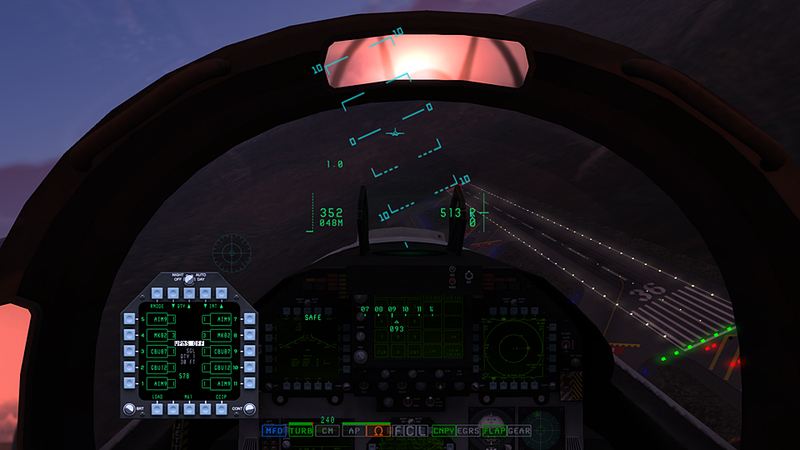 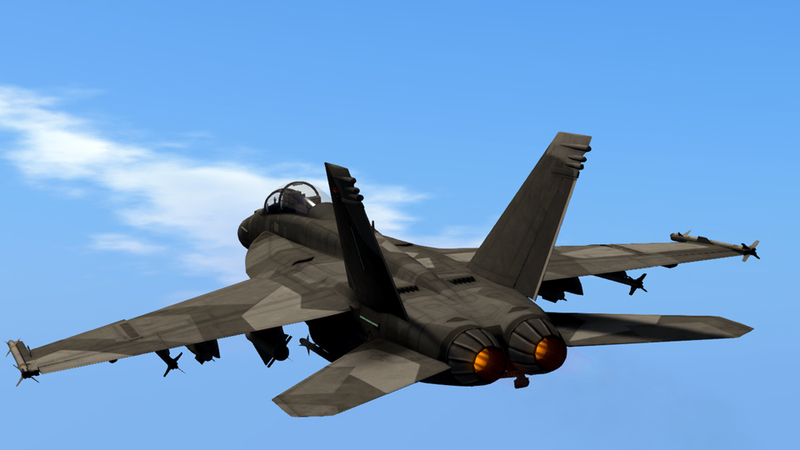 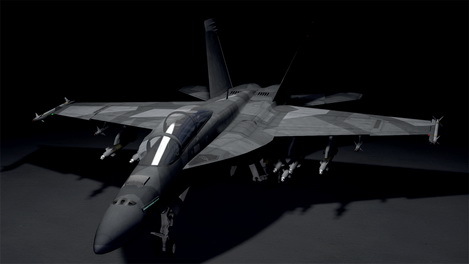 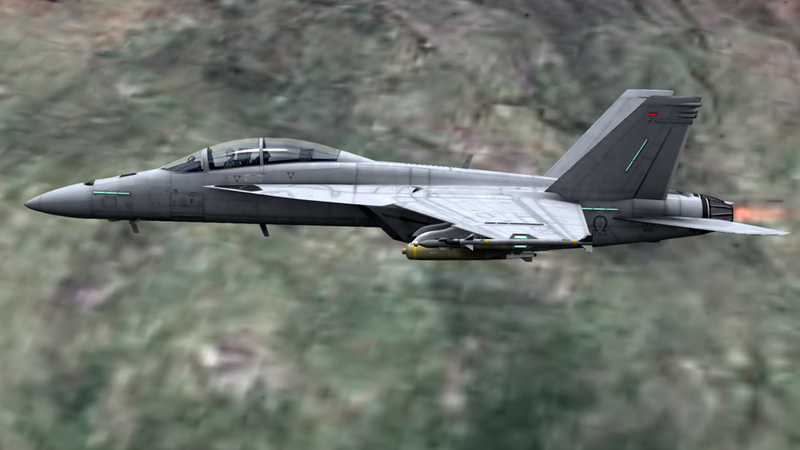 The F/A-18F Super Hornet, the most advanced fighter simulation available in Second Life. 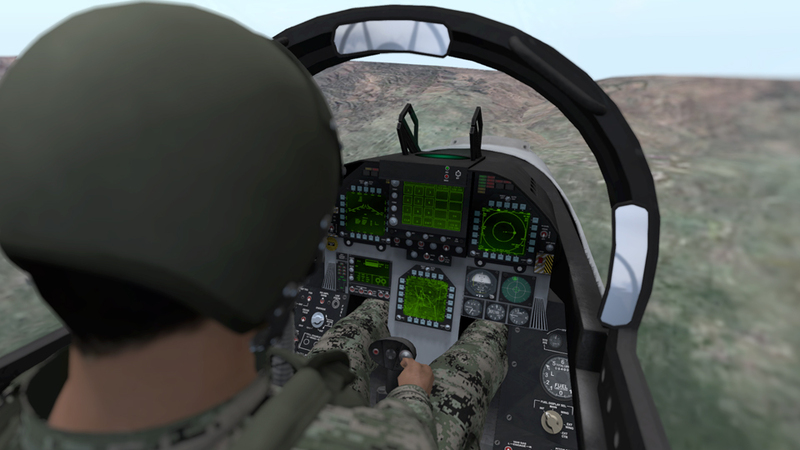 Following in the footsteps of our A-10C, it was conceived, designed and created with the goal of creating a realistic, challenging experience for the combat flight enthusiast.